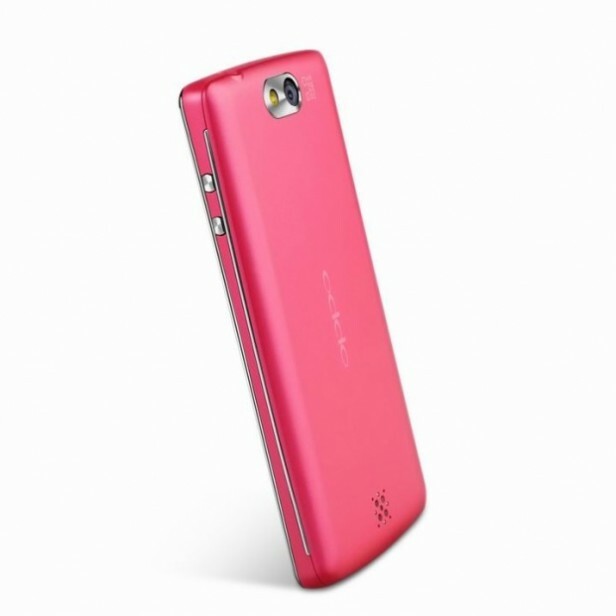 Oppo U701 Ulike was announced in June 2012 and the phone was available for sale from the moment it was announced. It features a 4.0 inches captive touchscreen with more than 16 million colors. The resolution of the display is 480 x 800(~ 233 ppi pixel density). The processor of the smartphone is a Singlel-core 1 GHz Cortex-A9; Mediatek MT6515 while the graphic processor is PowerVR SGX531u. The phone has internal memory of 4 GB and 512 MB of RAM. The operating system is Android OS, v4.0.4 (Ice Cream Sandwich).